Studio Cherry was founded in 2015, to bring together our complimentary experience in the design and construction of residential, mixed use, schools, community and healthcare as well as more unusual projects. 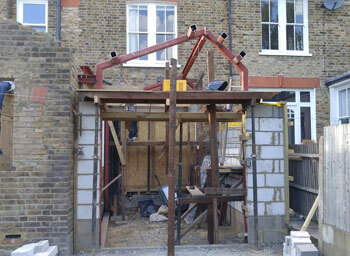 We provide a professional and hands-on service tailored to the scale of each project. Our particular specialism is helping clients navigate through the design process from feasibility to construction and we have been successful at obtaining planning permissions within sensitive areas and for listed buildings. Investigating possibilities, sketching ideas and looking at materials. 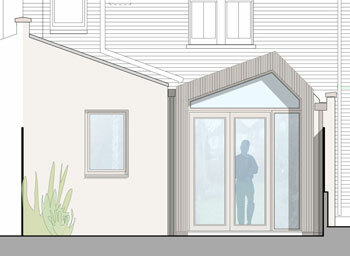 Refining the design and brief, and preparing drawings for planning approval. 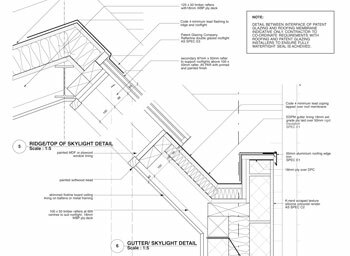 Developing the technical aspects of the project for pricing and construction. Staying involved to the end to make sure your project is built as designed. Hannah has a background of working principally on community and education schemes. These have involved extensive engagement with multiple stakeholders and working to tight programmes on complex and sensitive sites. Her interest in young people, education and the community extends to her role as a governor at a local school, the studio’s mentoring role in Open City’s Architecture in Schools programme and involvement in a local park group. 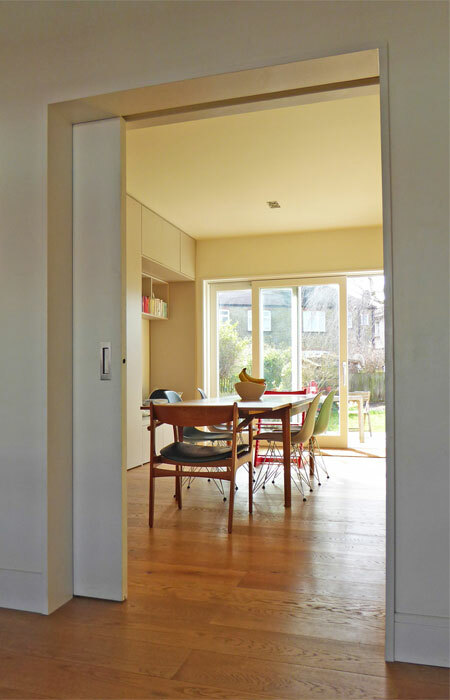 She was formerly an Associate Director at Greenhill Jenner Architects where she worked 14 years. Projects she led included a major extension to St Joseph’s Hospice in Hackney, the transformation of the Therapy Centre in Mile End Hospital and education projects that have improved and extended the learning environment of a number of primary schools. Warren is an award-winning architect with extensive experience on housing and mixed-use projects. He is a talented illustrator often providing the artwork for local community events. Warren has an enthusiasm for the historic environment, particularly in how old structures can be adapted for contemporary use. He is listed on the RIBA Conservation Register and is a member of Society for the Protection of Ancient Buildings (SPAB), the Vernacular Architecture Group and has a RIBA diploma in Project Management. 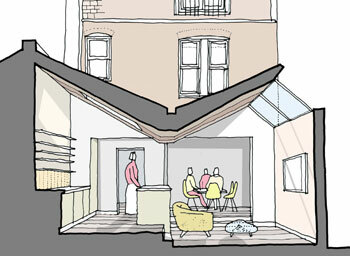 Warren previously worked as a Director at Julian Cowie Architects and Associate Director at Latitude Architects.